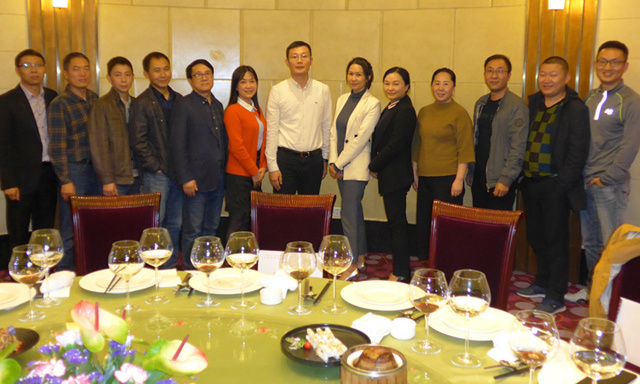 Led by Guangzhou DPES United Network Technology Co., Ltd. and jointly organized by Chengdu Huazhan Zhongzhi Exhibition Co., Ltd., the “DPES Chengdu Seminar 2019” was successfully held in Chengdu Jinjiang Hotel on Oct 28, 2018. 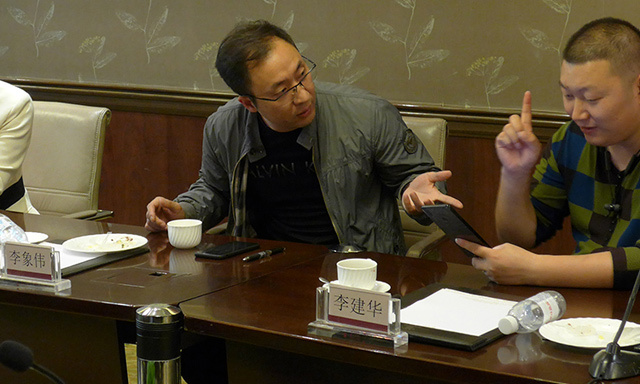 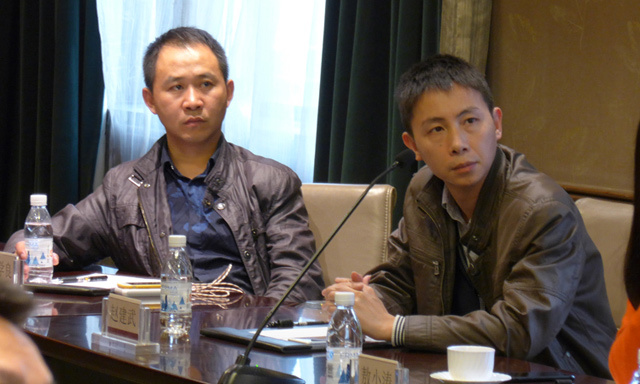 Ten influential sellers in Chengdu were invited to attend this seminar. 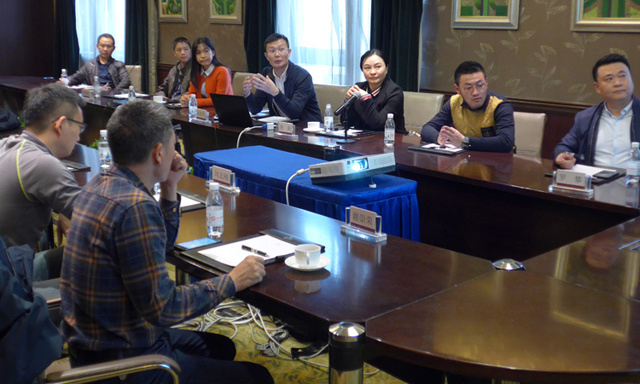 At 4 o'clock in the afternoon, the seminar was held on time at the Xiangyutang Hall of Jinjiang Hotel. 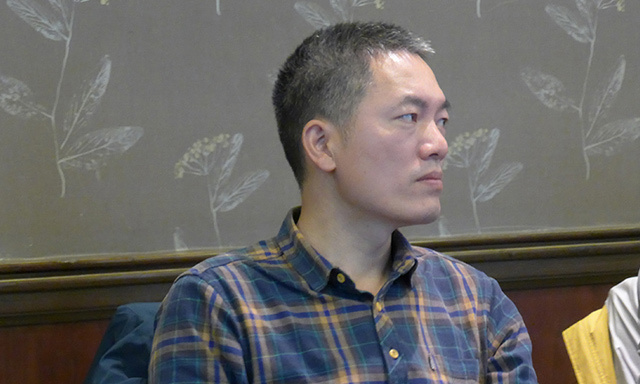 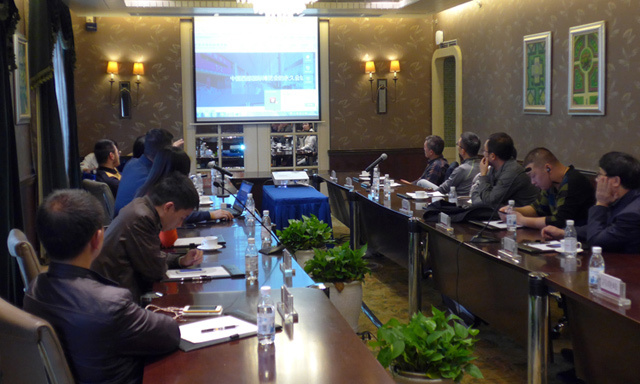 The whole seminar was presided over by Mr. Sun Dongwei, the general manager of DPES. 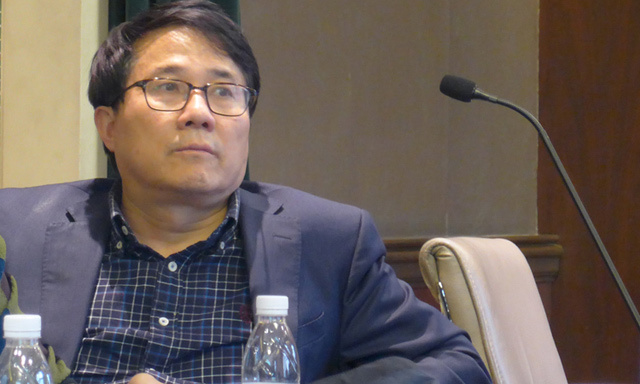 Mr. Sun gave a detailed and comprehensive introduction to the development history, development concept and current DPES national series of exhibitions. 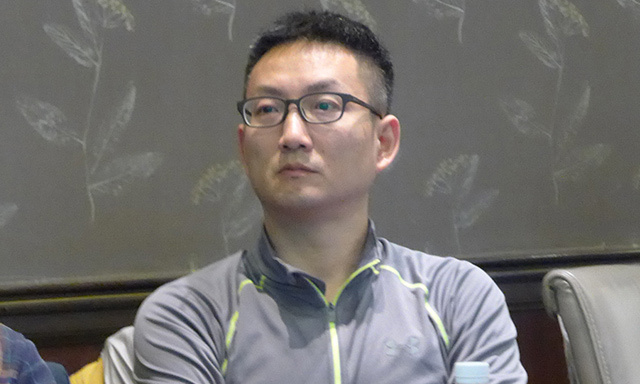 A very clear reply is given to the market expansion issues that everyone is concerned about. 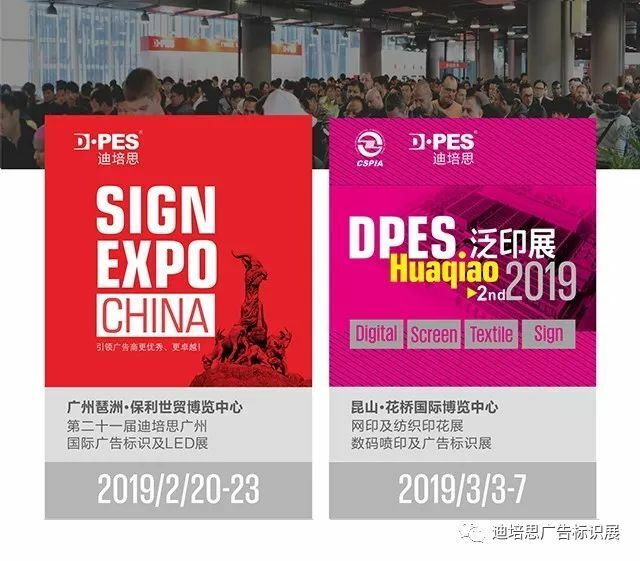 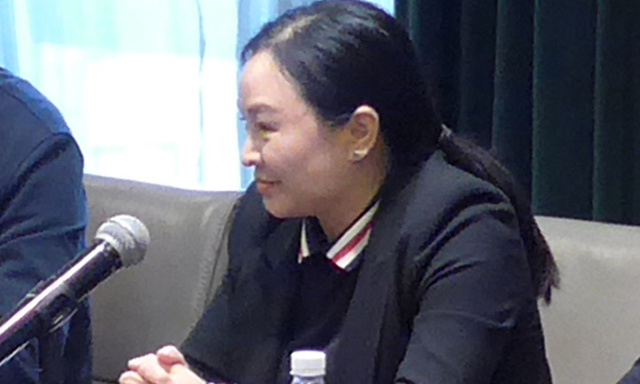 Soon afterwards, Ms. Xiaotao Ao, the general manager of Chengdu Huazhan Zhongzhi Exhibition Co., Ltd., announced the plan of joint development with DPES on the “Sichuan Sign and CNC Technology Equipment Exhibition 2019” as well as “Sichuan Advertising Festival”. 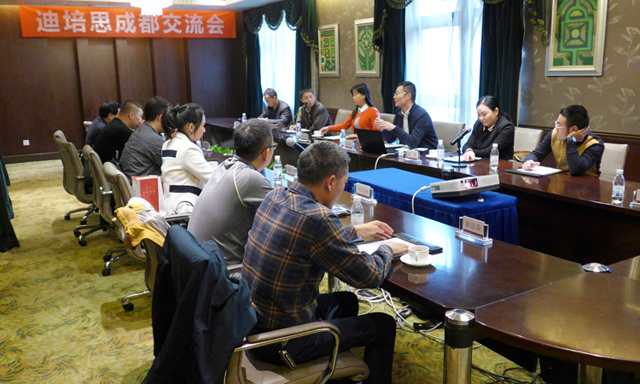 During the speech session, the participants made a comprehensive analysis and preliminary judgment on the current status and future development trends of the Sichuan sign market. 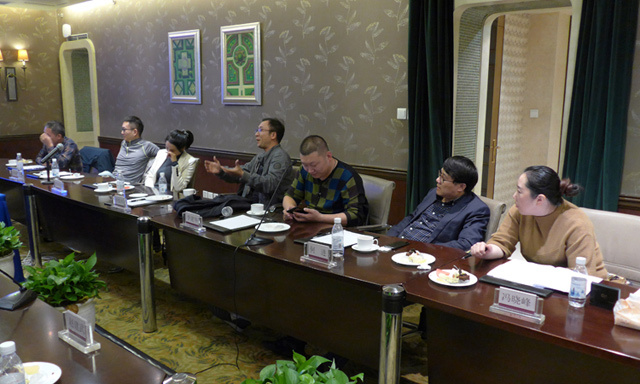 They also put forward very constructive opinions on the current status of exhibitions in Chengdu market, including opinions on buyer organization, exhibition site, loading and unloading service, platform extension, etc. 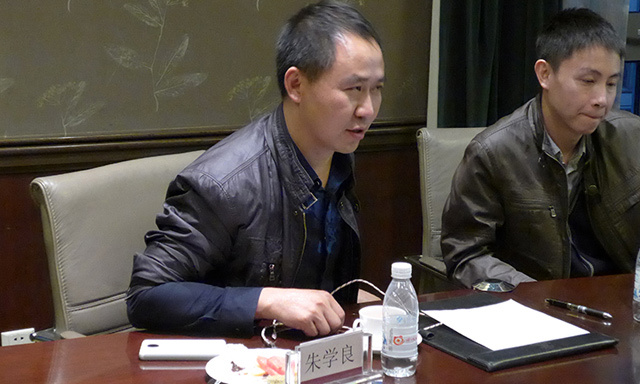 Participants had high hopes for the joint development of DPES and Chengdu Huazhan Zhongzhi. 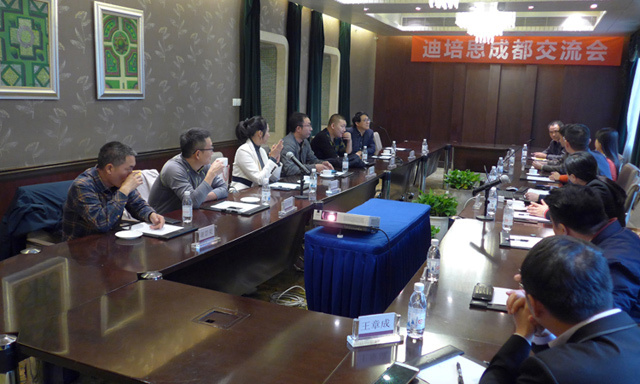 Through extensive discussions and soliciting opinions, in line with the win-win concept of reducing costs, improving service quality and long-term development as well as the future development trend of the industry, the participants finally reached a consensus that they would fully participate in the Sichuan Sign Exhibition 2019 strongly supported by upstream manufacturers. 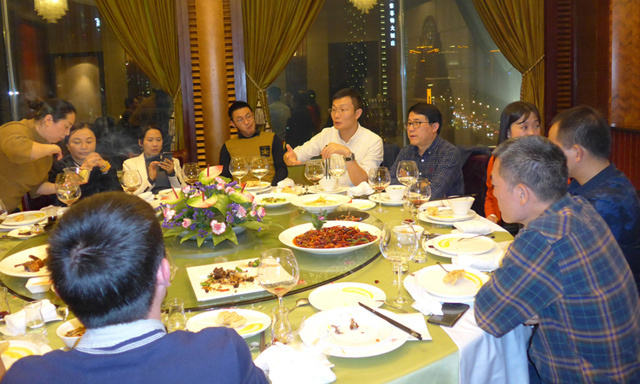 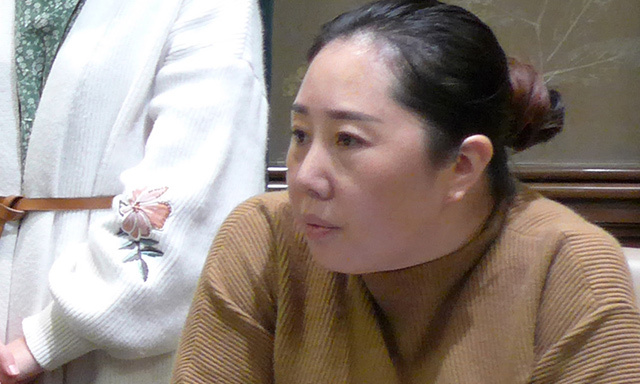 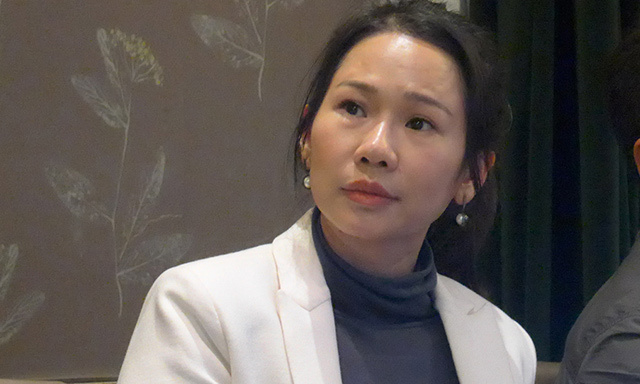 After the seminar, Ms. Xiaotao Ao, the general manager of Chengdu Huazhan Zhongzhi Exhibition Co., Ltd, invited the participants to the banquet at the Geneva Hall of Jinjiang Hotel, and expressed her heartfelt gratitude to everyone for their support to Chengdu Huazhan and Sichuan Sign Exhibition.